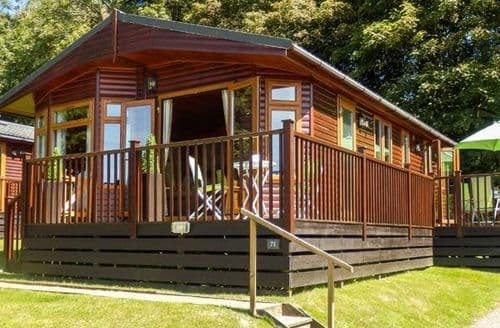 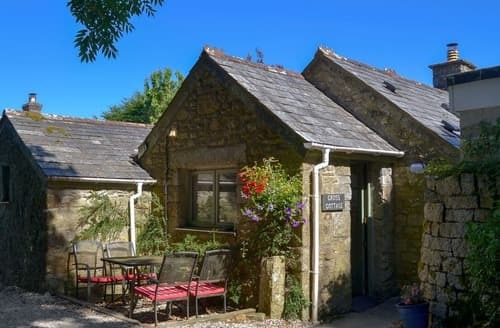 S20496 provides an ideal rural escape, lying between Bodmin moor and the coast. 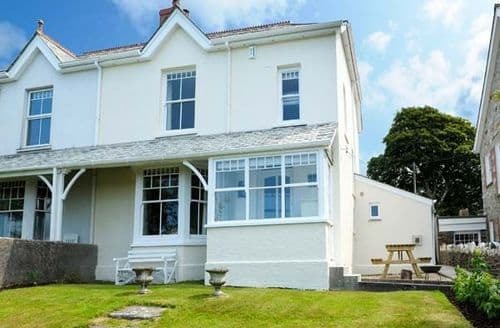 S122740 is ideal for guests wishing to explore the beautiful Cornish coastline and is within reach of Port Issac, famous for Doc Martin. 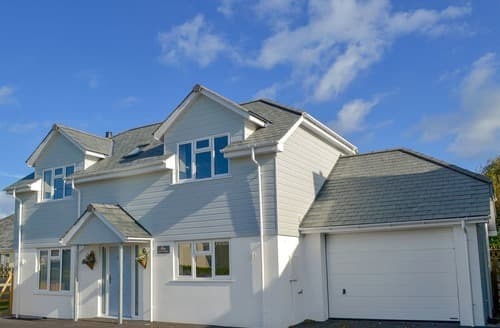 This semi-detached house has been finished to a high standard with lovely detailed finishing touches. 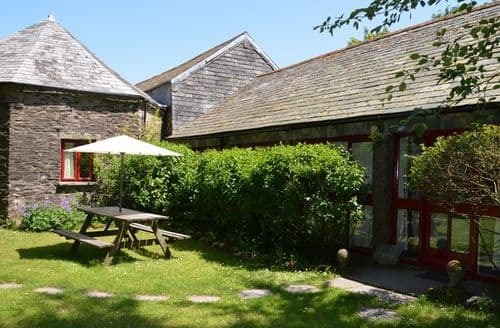 Complete with enclosed, private courtyard and only a short walk to the local pubs, restaurants and shops. 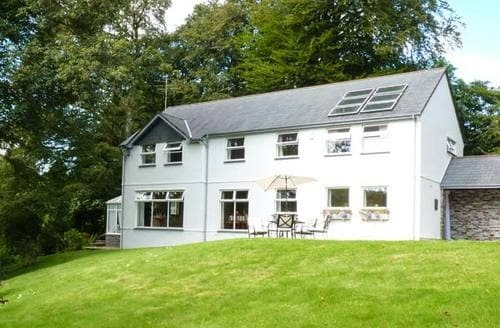 Sleeps: 6 (+2 extra people). 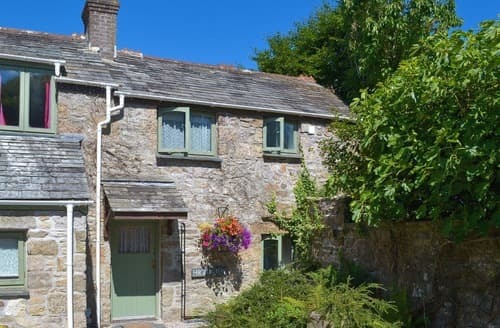 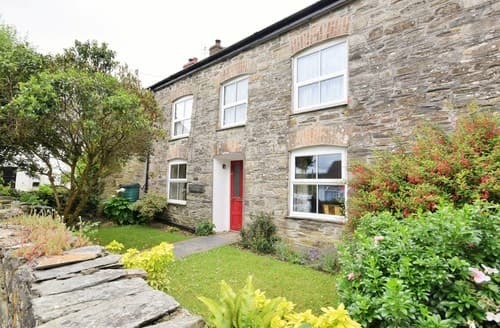 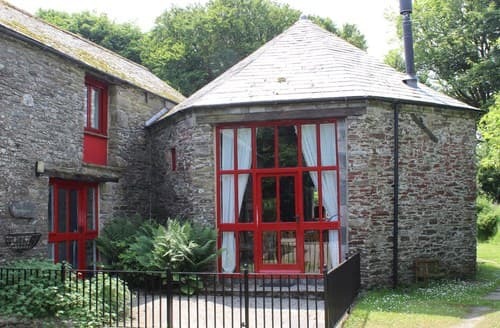 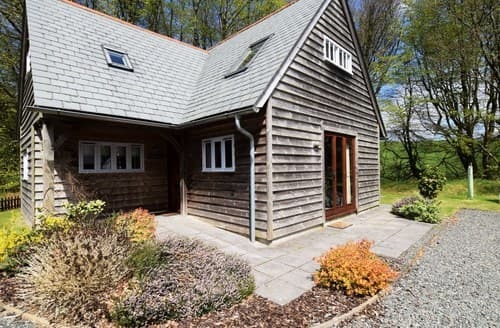 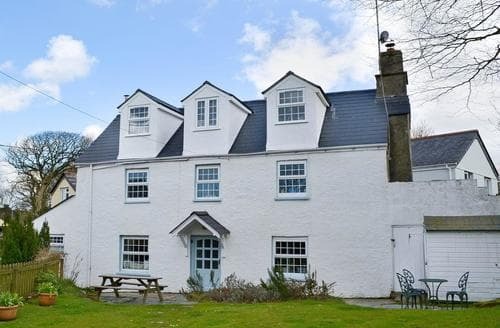 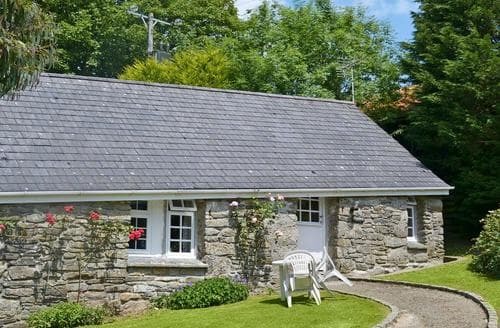 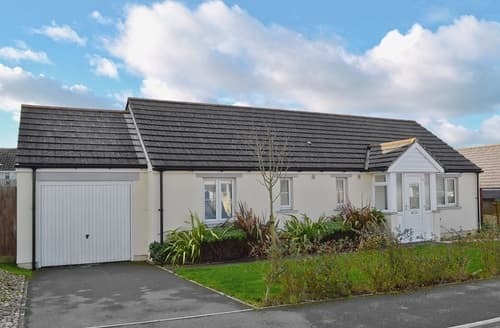 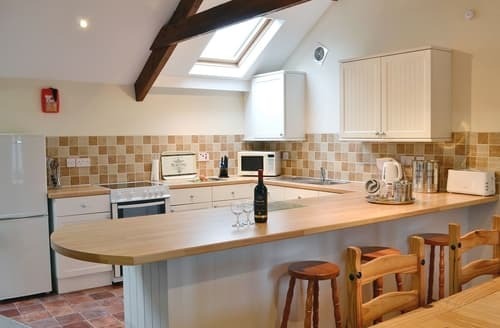 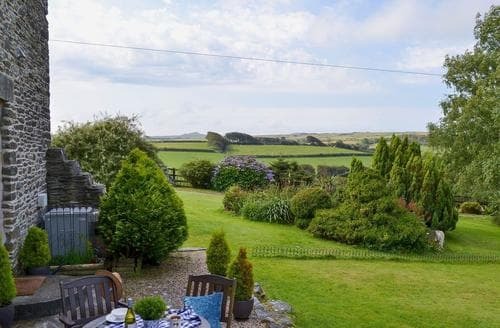 This cottage is perfectly positioned for enjoying all that Tintagel and the surrounding area has to offer and is ideal for touring some of Cornwall’s most popular spots along the picturesque rugged north coast. 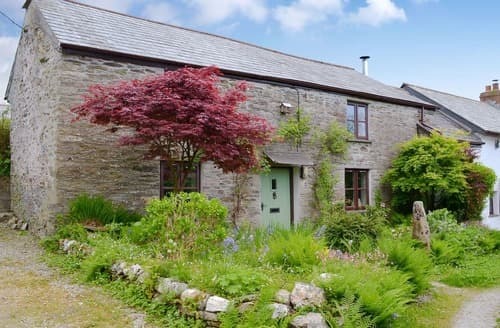 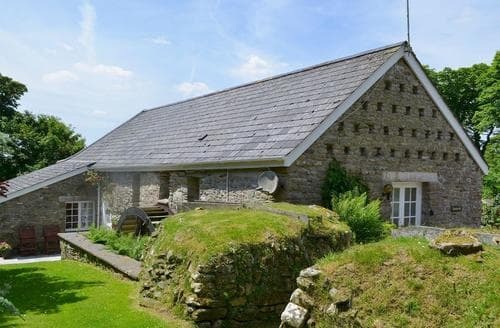 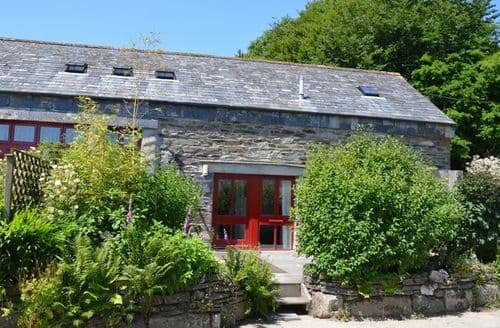 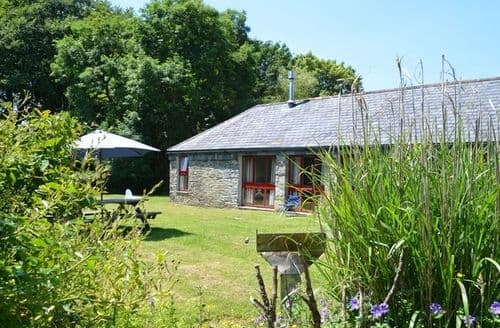 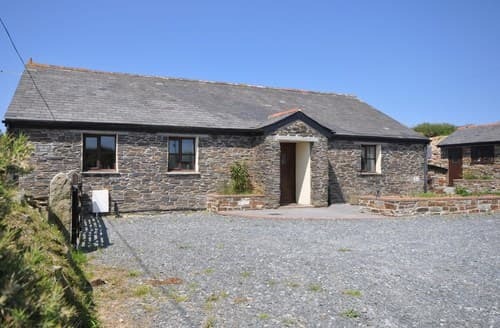 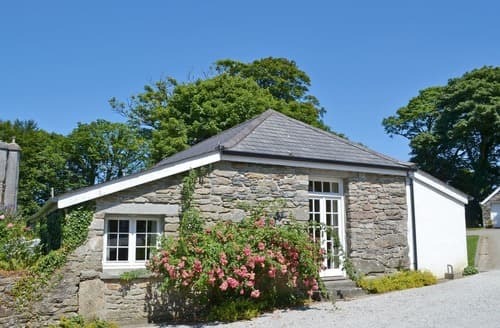 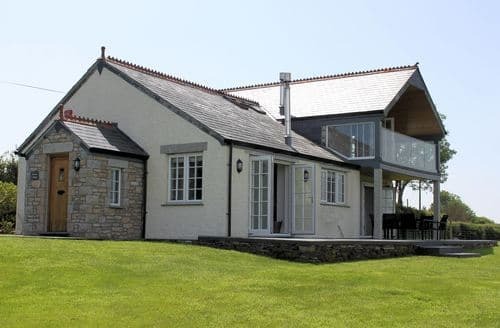 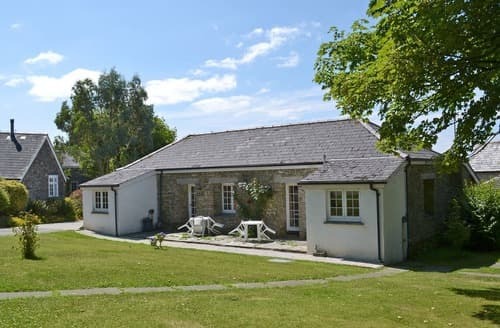 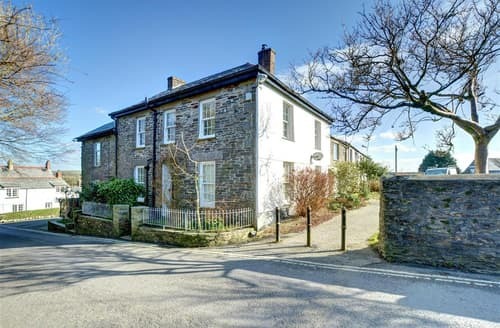 Set within 20 acres of the owner's farm land, these attractive stone barns offer extremely comfortable accommodation in an excellent part of North Cornwall.